Rahul is yet to register a significant score in the ongoing tour Down Under. After his failure in the recently concluded three-match T20I series against Australia, KL Rahul recorded yet another low score in the ongoing tour Down Under. The right-handed opener scored 3 off 18 balls in the first innings of the four-day warm-up match against Cricket Australia on Thursday (November 29) at the Sydney Cricket Ground. After being put into bat, teenage prodigy Prithvi Shaw (66) set the tone for India, hitting 11 boundaries during his 69-ball stay at the crease. In contrast, Rahul struggled to time the ball and was out caught at mid-off playing a loose drive off Jackson Coleman. Addressing the media after the rain-marred second day’s play, India’s assistant coach Sanjay Bangar said Rahul was is longer an inexperienced player and he needs to shoulder more responsibility. “He (Rahul) has been looking in good shape, including today. It is just that he is finding new ways to get out. Even today, the ball was quite afar when he played it away from his body and lost his wicket. But what we are reading he is playing the ball well and he is one hit away (from form),” Bangar told reporters. “We know his ability and if he converts that to performances then it is important for the team. He is not a young player any more and he is on his second tour here. He has played 30 Tests and he has a responsibility. We expect him to play with that responsibility and play his role for the team,” he added. 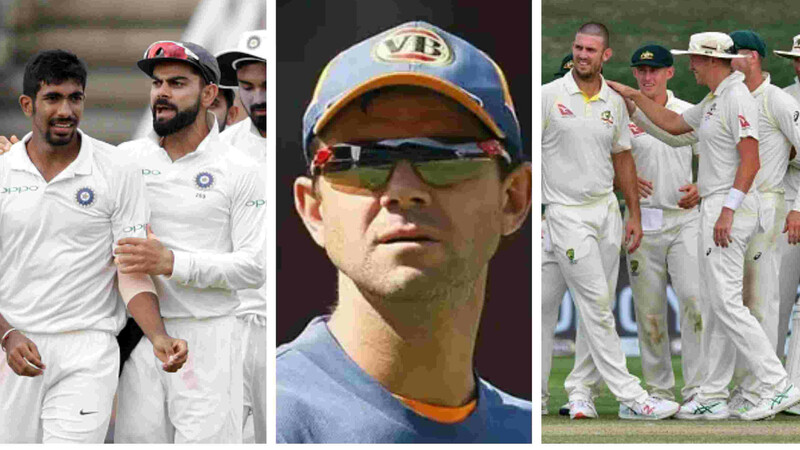 Bangar made it clear that the opening combination and the number six slot are up for grabs for the first Test, starting on December 6 at The Adelaide Oval. “I would say there are still some spots to be taken. 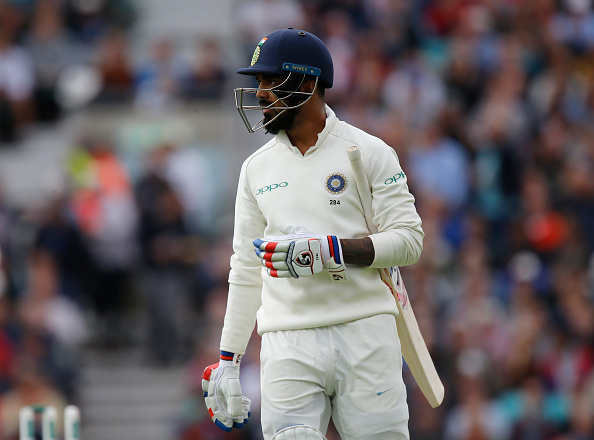 We will keep a close eye on how the second innings goes and it gives some other batsmen a hit especially Murali Vijay and middle order batsmen, and see how they go. There are certain spots to be taken still. We are looking at the opening slot as well as the number six slot. Those are the positions we are still looking at, we have not decided yet,” he asserted. As many as five Indian batsmen score half-centuries before the visitors were bundled out for 358 on the second day of the rain-marred practice game. India skipper Virat Kohli (64) and Shaw (66) scored fluent half-centuries. Besides, Cheteshwar Pujara (54), Ajinkya Rahane (56), and Hanuma Vihari (53) were the other Indian batters to notch up fifties. In reply, CA XI finished the day at 24-0 in four overs. Bangar termed the second day’s outing as satisfactory with most of the batsmen getting good knocks under their belt. “From that perspective, Virat switching formats from T20 to four-day game, Pujara coming straight back in the groove, Ajinkya spending a lot of time. Hanuma Vihari played with a lot of confidence and clarity. Rohit came back and got a knock, spending some time in the middle. All in all pretty satisfying effort from our side,” Bangar continued. When asked about the quality of Cricket Australia XI’s pace attack, the assistant coach said that the visitors did not have any complaints. “We understand that there are Shield games going on. We are pretty happy with what they put up against us. They put in a lot of effort right throughout the day and that’s what we are looking at,” Bangar stated. He was full of praise for Shaw, who strengthened his claims for the opening spot in the first Test. “He has made a mark straightaway in whichever format he has played limited overs or first-class cricket, Irani Trophy, Ranji Trophy, Duleep Trophy or India A. He has shown he can adapt to the conditions and to the stage as well. He plays with a lot of clarity and the impressive thing about him is that he gets into good positions with clarity of mind and fearlessness of youth that helps him quite a bit,” Bangar signed-off.